Bed Scales are used for patients who have mobility difficulties. Moving patients, in certain situations, can be harmful or dangerous for the patient or caregiver. In these cases a Detecto bed scale might be appropriate. 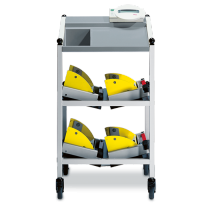 Detecto bed scales use a flame-retardant, anti-bacterial stretcher combined with a hydraulic lift for a safe method of measuring a patient's weight. 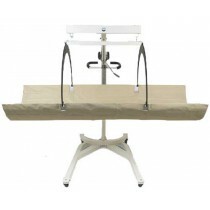 Both regular and bariatric bed scales are available. In-bed scales come in two styles patient lift scales and Dialysis Scales. LCD digital readouts make in-bed scales easy to read while operating. 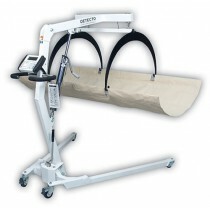 Locking casters and self-deodorizing stretchers make patient lift scales safe to use and easy to clean.